"The King of New York" is carrying the banner all the way to Massachusetts! 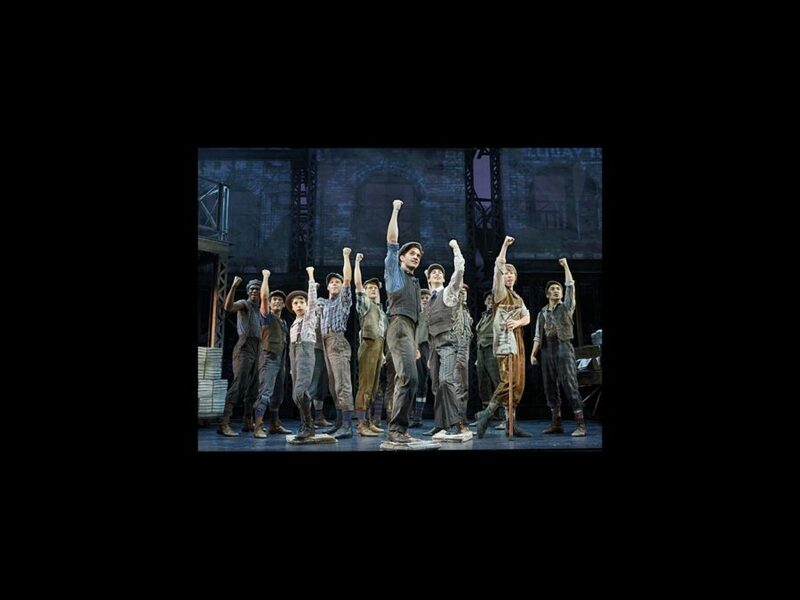 The national tour of Disney's Newsies opens in Boston on June 23. The hit Broadway musical will play the Boston Opera House through July 5. The cast of Newsies features Dan DeLuca as Jack Kelly, Steve Blanchard as Joseph Pulitzer, Stephanie Styles as Katherine, Angela Grovey as Medda Larkin, Jacob Kemp as Davey and Zachary Sayle as Crutchie. Don’t miss your chance to see this high-energy and unforgettable musical; buy your tickets today!